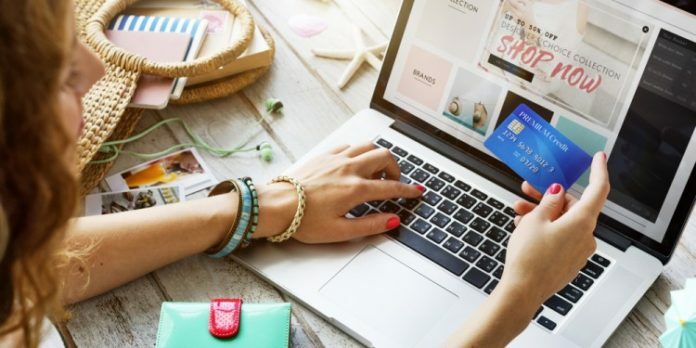 When the subject of the topic becomes about online shopping, traditional small businesses quickly shy away from the conversation. The common misnomer about online marketing or advertising is that it is exclusive for large corporations that have almost unlimited budget for their marketing schemes. However, the reality is that even small, local, and “old school” businesses can join the picture without having to spend unreasonable amount of money. Probably one of the reasons why many traditional business owners hesitate to try digital marketing is they think they have to spend a lot of money for it. The truth is, however, you can create a digital marketing campaign without even spending a cent. If you know what to do and you put your mind and efforts into it, you can have a successful campaign without even the help of professional marketers. Below are some tips on how you can do your own digital marketing campaign. Learn the ropes – Before jumping into the online marketing bandwagon, you must first familiarize yourself with how the things work. There are countless websites that feature free lessons and tips on how the whole thing works. Reading blog posts, articles, feature stories, and bulleted tips about SEO, SEM, social media marketing, email marketing, pay-per-click on the Internet is a good way to start your learning process. You may also enroll at online schools that offer free lessons on digital marketing. This step is vital as it will serve as your jump-off point in the world of digital marketing. Set a goal – Any good digital marketer will tell you that the secret to a successful marketing campaign is to have a goal. A campaign will go south if you don’t have a clear goal. Once you know what your goal is, all your efforts will be more directed and result-oriented. Having a goal means you know which route to take and which elements of marketing to use. Your goal will set the pace, atmosphere, and intensity of your marketing campaign. Know what your competitors are doing – Know your competition, and know which tactics your competitors are doing. If you have a small local business and your competitors are not maximizing digital marketing on their advantage, you off to a good start. However, if your competitors are ahead, what you want to do is to review what they are doing right and wrong as far as digital marketing is concerned. From there, you can consolidate your plans in order to be at par with them or to even beat them. Invest your time on social media – It is free and it is fun. Social media plays an integral part of today’s digital marketing industry. If you are serious about marketing your small business online, then keeping tabs on your social media accounts is logical and necessary. Updating your Facebook, Twitter, Instagram, or any other social media site that will be beneficial on your campaign is a good way to start things. You would want to engage your current and potential clients through social media. Make your business’ social media profiles interactive in order to attract more clients. Make your own website – If you really want to be a step ahead in your digital marketing game, then having a website for your business is a necessity. Think of it as your home in the Internet. If you have a website, you can easily set the pace of your campaign as far as online shopping is concerned. You can use your website to boast your business’ products or services, history, client base, and to feature contact details, news, and company profile. Having a website will also be helpful in your SEO efforts if you wish to invest on it. Furthermore, you can use your website as your online store, which can help you expand your client base without having to spend more. Digital marketing can be cheap and even free if you put your time and effort in it. If you think online marketing is not for your business, think again. No doubt the videographer has a decent feeling of the generation scene of the city and has people as of now that they like to work with. That makes a strong team.